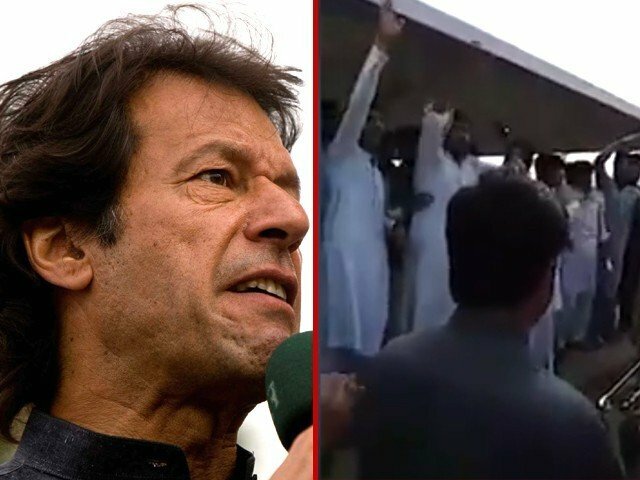 I Think, Therefore I blog: Mashal's murder: Imran Khan should do more! 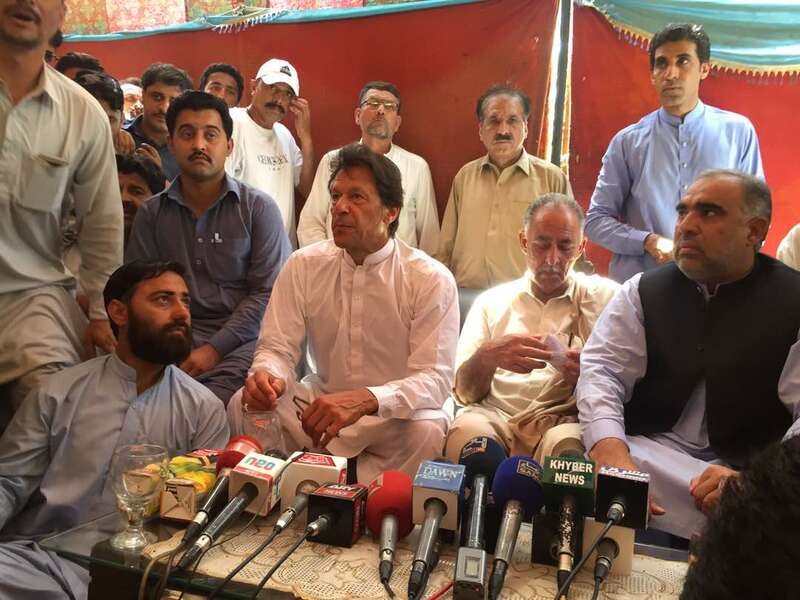 Mashal's murder: Imran Khan should do more! Imran Khan visited the parents of the slain student Mashal Khan, who was lynched for reasons which will perhaps never be known. 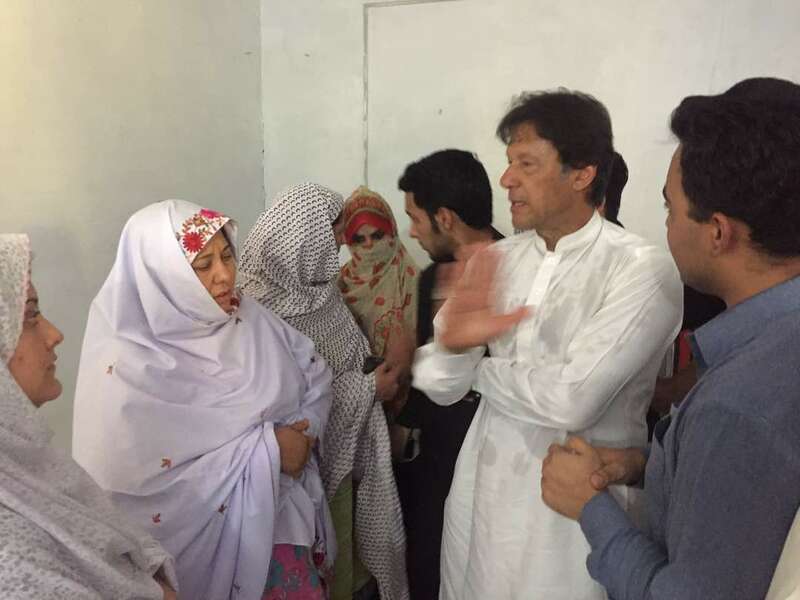 I was pleasantly surprised to see Imran Khan visiting the parents of the slain student Mashal Khan, who was lynched for reasons which will perhaps never be known. So congratulations, Mr Imran, you knew that you would offend your coalition partners, Jamaat-e-Islami (JI), in the Khyber-Pakhtunkhwa (K-P) government by openly condemning the brutal murder of the innocent student. Even your chief minister, Pervez Khattak, said that there was no written or verbal proof of him committing blasphemy. But you, Sir, displayed exemplary courage by visiting and sympathising with the bereaved family. You even deserve commendation for stating that you would ensure no one is allowed to wrongly accuse or kill anyone over blasphemy charges in the future, and that those responsible for Khan’s murder will be given exemplary punishment. Brave words, Mr Imran, and kudos to you for ignoring the danger to your government and to yourself by openly siding with the silent majority of this country. Dear Imran, I have spent a considerable amount of time in K-P, and have realised that the people in your province are intolerant and easily inflamed when they hear someone say anything even remotely critical of their cherished beliefs. During my visit to K-P in 1996, I remember I once heard a preacher in Mardan stating that all unveiled women should be kidnapped and brought to him, and he would then arrange for each of the kidnappers to marry these unveiled women. 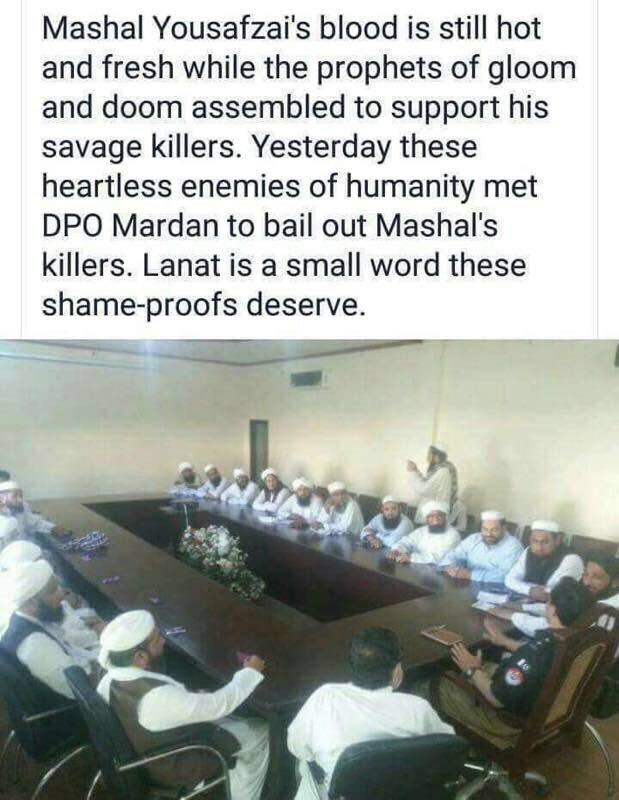 Then there are those who openly preach hate speech in K-P’s mosques and madrassas, as a result of which we have seen so many bomb blasts and killings in Charsadda and Parachinar. 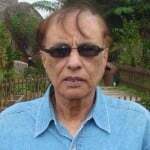 So, Mr Khan, I would like to point out to you that while you were condoling Khan’s parents and family members, your own party’s councillor, Arif Mardan, was seen celebrating Khan’s brutal murder and pledging that he and his supporters, who are alleged witnesses, would never reveal the name of Khan’s shooter. This can be seen in a video which has been making rounds today. So while I heartily support you for finally speaking your mind, I have a few suggestions for you which can, at the very least, help you in taking the first steps to reducing extremism and obscurantism in your province. Perhaps you can set an example by starting with members of your own party. Secondly, you need to arrange strict monitoring of sermons delivered in all mosques in your province, and immediately arrest any preacher or cleric stating that those suspected or accused of indulging in blasphemy should be killed. Similarly, any mullah preaching hate speech against minorities and unveiled women should be tried swiftly in an anti-terrorism court and sentenced accordingly. Furthermore, as per rumours on Twitter, your coalition partners have allegedly sent their representatives to ensure that those arrested for Khan’s murder be released immediately. If true, please clarify your stance on the matter to your coalition party that you will not tolerate this kind of behaviour, and if they don’t agree, ask them to resign from your government. Mr Imran, you have no idea how upset your followers have been in the recent past due to your pandering of those who want to take Pakistan back to the Stone Age. Please stick to your principles, Sir, and do not think that you will lose the upcoming elections if you follow your liberal views; you would be surprised at the appreciation and admiration it will garner. Speak up for those who are in danger of being killed just because their views are different from the beliefs of those who barbarically and brutally murdered Mashal Khan in cold blood. I, along with majority of the country, pray that you succeed!